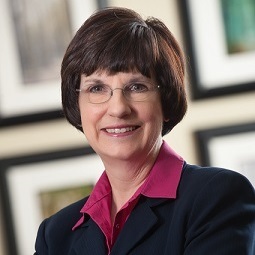 Dianne Byrum is a Partner at Byrum & Fisk Communications, along with Mark Fisk. She is recognized nationally and statewide as one of the most effective political strategists around. Byrum has extensive experience successfully directing complex, multi-layered projects that are national in scope, and bridging diverse, inter-related industries. Byrum has more than 24 years’ experience as an Ingham County commissioner and in the Michigan Legislature, including serving two terms as the Michigan House Democratic leader – the first woman to lead a caucus in the state Capitol. In 2008, Byrum was elected to the Michigan State University Board of Trustees with nearly 2.2 million votes statewide.